cara® Scan 4.0i – Enhance your digital workflow, optimize your costs, and strengthen customer loyalty. One precondition for perfectly fitting restorations lies in the absolute precision of the impressions. Digital data help to ensure a perfect fit, yet many dentists still adhere to traditional impressioning. 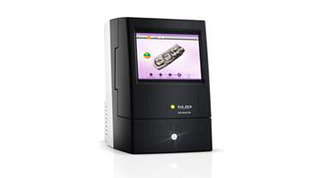 cara Scan 4.0i is an extraoral scanner that implements impression scanning and automated processing in your dental partners’ offices without the need for them to change their impression taking process. You can now offer an affordable scanner to your customers to allow them to digitize their traditionally taken impressions and gain higher precision and detail. 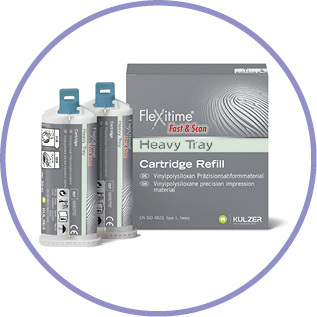 This will at the same time strengthen your relationship and their loyalty towards your laboratory. Thanks to the shortened process, you can save time, improve fit and optimize your costs. With each customer sending digital impressions, you will economize on materials and labor for creating gypsum models. cara Scan 4.0i represents a cost-effective solution to create and enhance customer loyalty by increasing case volume through a dedicated scanner. It enables real-time collaboration between the two of you, as communication will be enhanced, the coordination process shortened and made more efficient. Critical impression situations can immediately be discussed with your client, if teamviewer is installed on the lab server. Group practices can be equipped with one device, with all partners having access to the scanner. In short: This is the “easi” way to optimize customer loyalty and your costs.